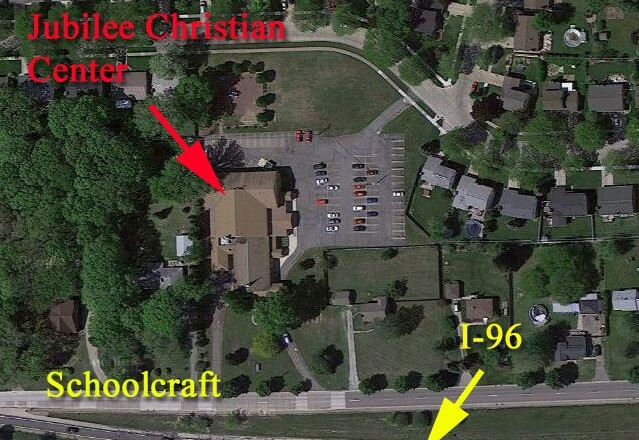 Purchase Opportunity The church (32940 Schoolcraft, Livonia) of approx. 21,000 square feet is for sale. 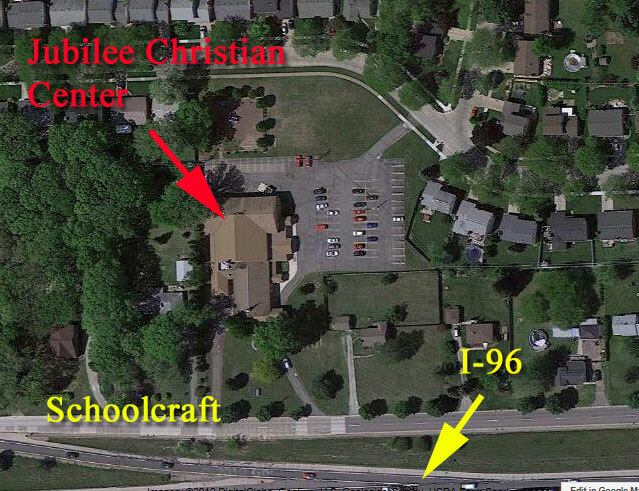 Physical Description Church (seating for 275, gym/fellowship hall, kitchen, offices, playground and classrooms). Sanctuary (approx. 55 ft by 47 ft) has 18 rows of 18 ft pews. The baptismal pool is located at the rear of the altar and changing rooms are located near the baptismal pool. Glass panels are at the rear of the sanctuary and the narthex is approx. 15 ft deep. 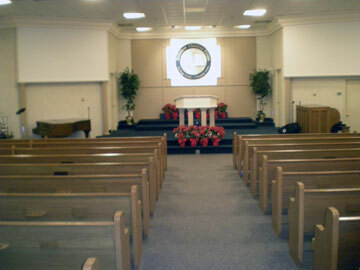 The narthex could be used for overflow seating. 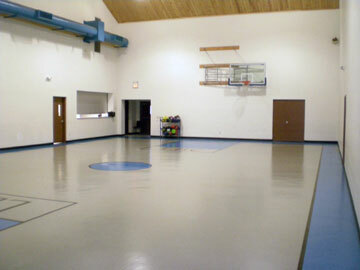 The gym/fellowship hall is approx. 40 ft by 71 ft. The kitchen is adjacent to the gym. The gym has retractable basketball backboards and a wooden paneled ceiling. This room doubles as the fellowship hall. The kitchen (approx. 22 ft by 21 ft) is at the heart of every meal. It is located next to the gym with a serving window. The kitchen has 5 sinks and 2 stoves with 6 burners. 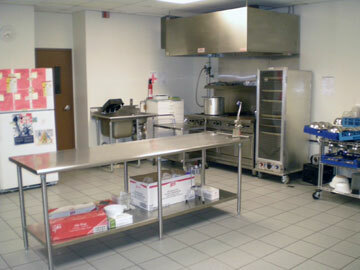 Storage rooms are located next to the kitchen. An exterior doorway is nearby for deliveries. Seven offices are located throughout the building. 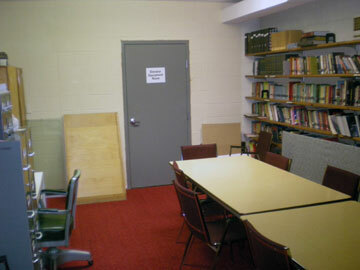 The pastor’s office (12 ft by 14 ft) is located at the northeast corner of the building. 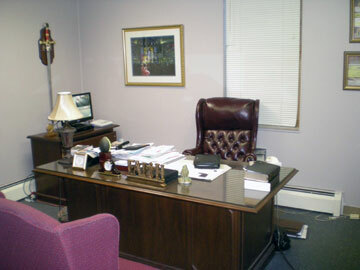 The pastor’s office has its own half bath, secretarial pass through office and adjacent conference room. Eight classrooms are located throughout the building. 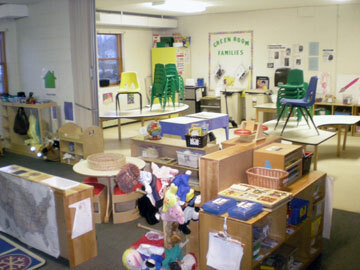 The biggest classroom is approx. 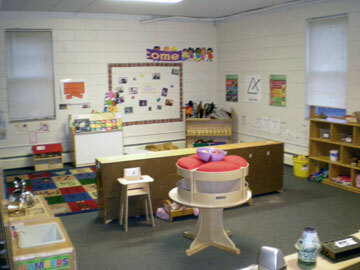 28 ft by 35 ft. Another large classroom (approx. 28 ft by 31 ft) has its own half bath. The building has a zero grade access (no steps) on the east side. The second floor of the building is served by an elevator. Handicap bathrooms are located in the building. A playground (approx. 60 ft by 60 ft) is located on the north side of the property. It is fenced with a wood chip base. Multiple forced air furnaces and cooling units are located throughout the property. Two boilers provide base board heating system is in some parts of the building. The building is fully air conditioned. The parking lot contains 62 parking spaces. A circular drive wraps around the building and provides two curb cuts onto Schoolcraft Road. The parking lot also has access to the residential street to the north, Scone Street. The building has an attached two car garage. The name Livonia came from a province in what was Western Russia. 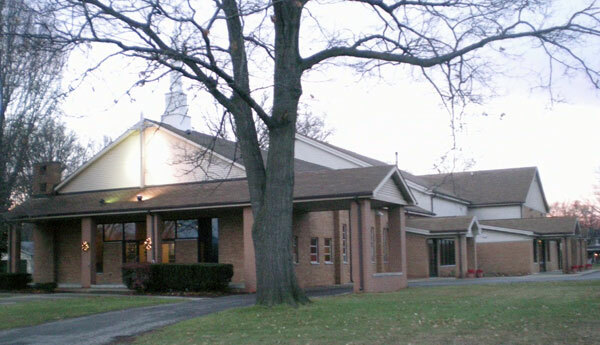 It was brought to the United States in the 1700s when Livonia, New York was founded. In the 1790s, settlers from New York brought the name to Michigan. Livonia Township was organized in 1835 with exactly the same boundaries as today. Livonia was incorporated as a City on May 23, 1950. The City of Livonia has 1,342 acres of parkland, 46 developed parks and 17 undeveloped parks.